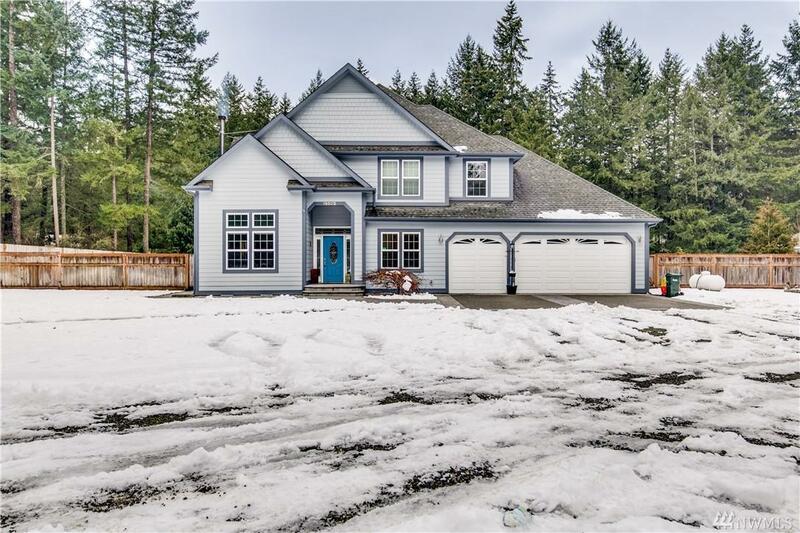 19502 113th Ave E, Graham, WA 98338 (#1412841) :: Priority One Realty Inc. 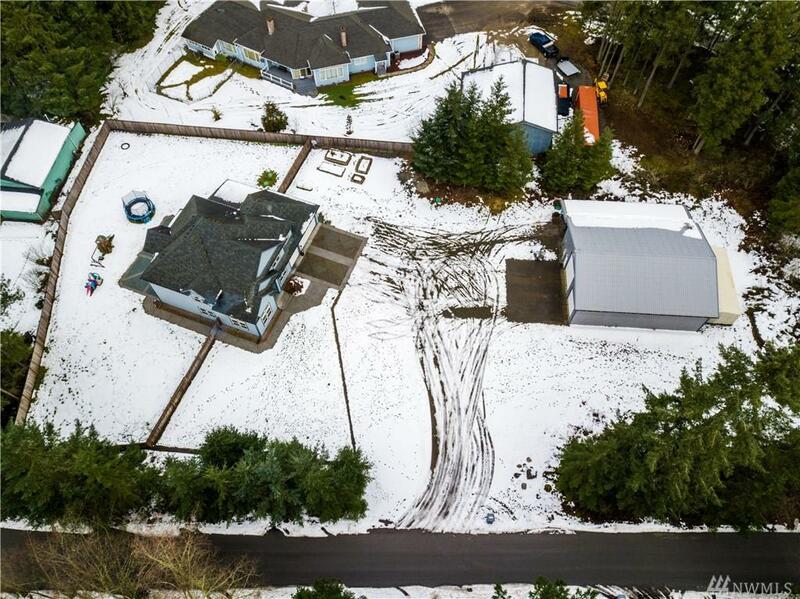 Looking for space and peace on nearly 1.5 quiet acres?! With 3,500+ sq ft, 4 bedrooms, office and an additional rec room you will have more than enough. Plus a monumental 2,000 sq ft shop w/ RV parking (separate septic for dump), wood stove, W/D hookups and full bath. 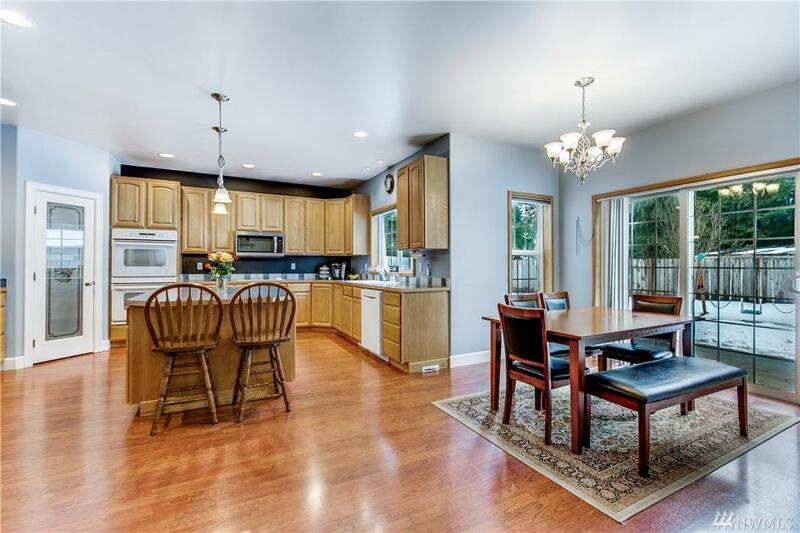 Big lot w/ large fenced and level yard, concrete stamping, and tons of additional parking. 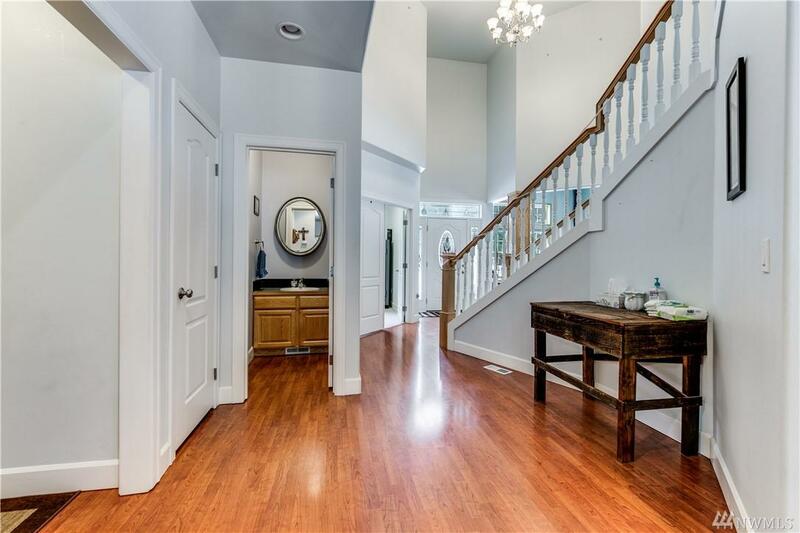 Genuine open concept home with sizable rooms, broad master bath and considerable storage space. This home will go quick, do not miss out!